The U.S. Department of Veterans Affairs' Supportive Services for Veteran Families (SSVF) program awards grants to private non-profit organizations and consumer cooperatives who can provide supportive services to very low-income Veteran families living in or transitioning to permanent housing. Below is a listing of our local offices that provide SSVF services. 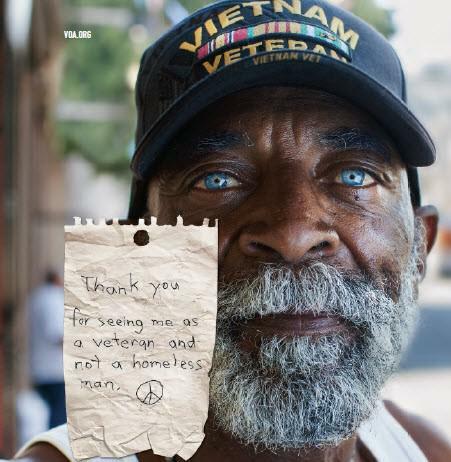 For a complete list of all SSVF service providers, visit http://www.va.gov/homeless/ssvf.asp.